The paradox of choice. What used to be just plain “yoga” has evolved into hundreds of different yoga types, each focusing on something specific. There are so many styles nowadays that it can be overwhelming. How do you even choose? 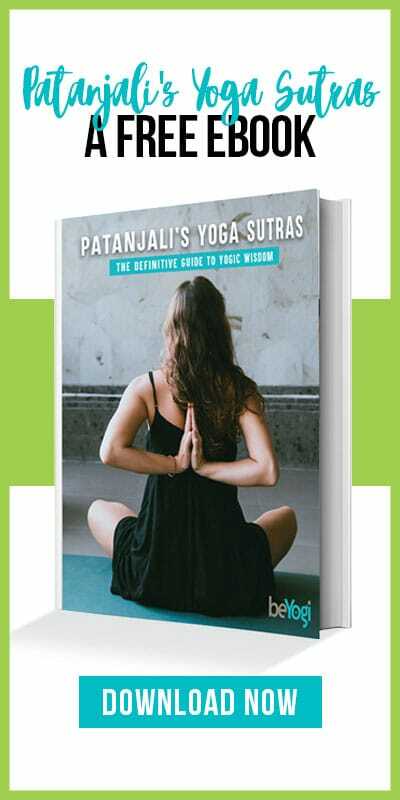 This classic yoga style refers to the physical practice of yoga, also known as the asana. Essentially, all modern physical yoga styles are derived from hatha yoga. The name ha-tha is derived from “ha” meaning sun and “tha” meaning moon, symbolizing the balance between the light and the dark, the masculine and the feminine within all of us. The poses form sequences designed to align the physical body as well as the mind. A hatha class might comprise basic poses, but it will likely still be challenging, as you often hold the postures for some duration. Vinyasa means “connection.” In this yoga style, the poses are connected to the breath, which makes movements more fluid. Poses are typically linked together by vinyasas, a series of Plank, Chaturanga, Upward-Facing Dog, and Downward-Facing Dog. Also frequently called flow yoga, vinyasa can feel like a free-form dance at times, with the poses moving into each other. Vinyasa yoga is a derivative of the traditional ashtanga yoga sequence. 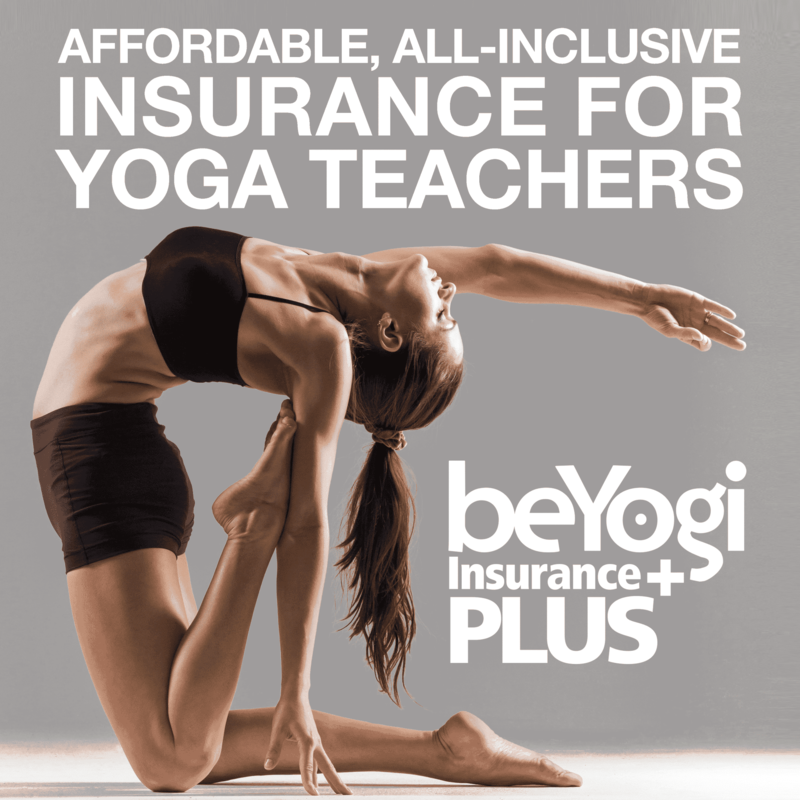 When you’re going to a nondescript yoga class or event, chances are that it is a vinyasa style of practice. This more vigorous style is essentially a vinyasa flow on steroids, adding in extra Plank poses, push-ups, faster movements, and more aerobic activities like jumping forward and backward. Power yoga can vary from class to class, as it doesn’t always follow a specific order of poses and has minimal chanting and philosophy. Popularized by the well-known Bikram yoga, this style is practiced in a hot room. Usually the heat is provided by external sources like space heaters. The purpose of hot yoga is to promote flexibility through heat. There are typically longer holds and set sequences that instructors follow, so not much experience is necessary—but you will definitely need a towel or two. Yin is a slow-paced yoga style that is characterized by longer hold times—think Pigeon pose for five minutes on each side—to target the connective tissue. Instead of more muscular poses, like Warriors, yin yoga focuses on the joints. Poses can be held for up to 20 minutes with the aim of improving flexibility and cultivating a silent mind. Since the goal is letting go instead of building strength, yin is an excellent counterpart to more active or “yang” practices, like vinyasa and power yoga. This healing style of yoga is designed to restore your body to its natural calm state. Much of the focus is on stillness and centering. Restorative yoga classes utilize long passive poses combined with bolsters, blankets, and other yummy accoutrements to make your yoga experience feel great.